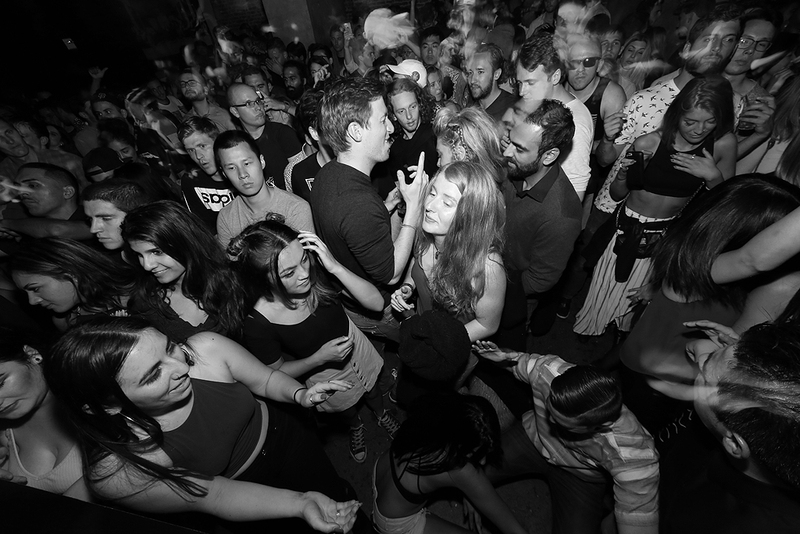 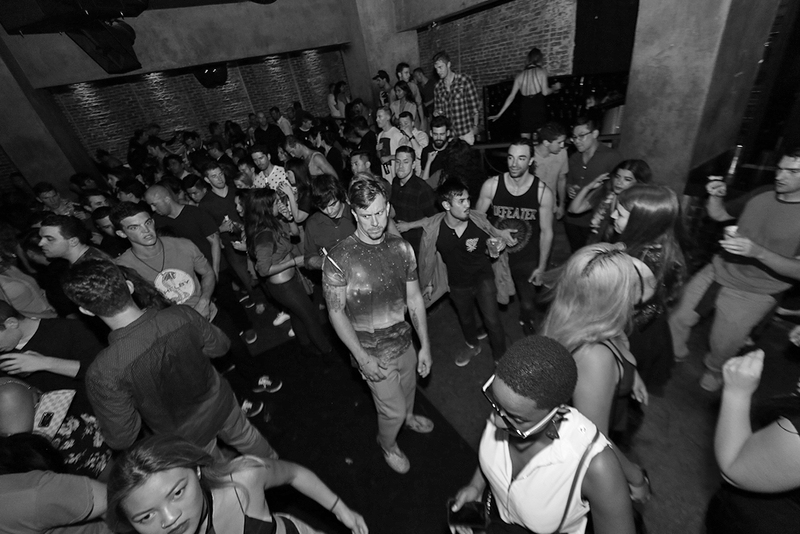 Walking down the stairs into Love + Propaganda, the newly remodeled club where Vessel was once located, served as a brief reminder of all the top-notch electronic music acts that SELECT Entertainment has been bringing to Union Square recently. 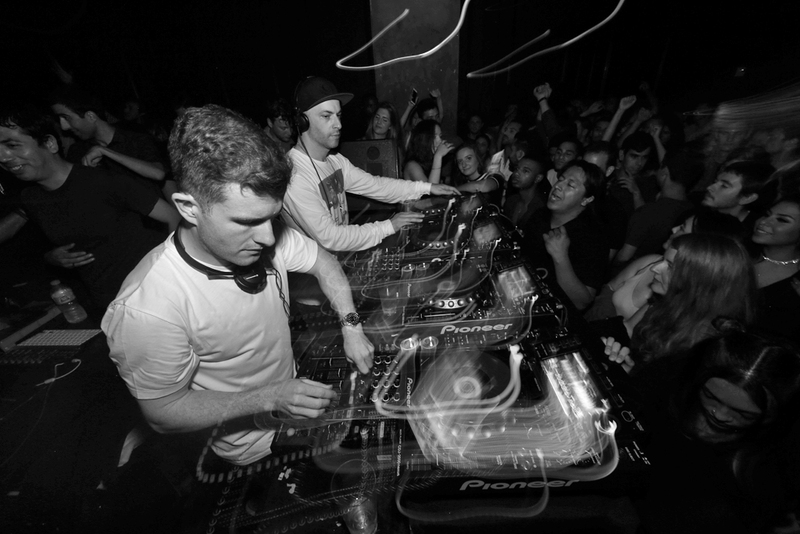 After two nights of Disclosure at Bill Graham Civic Auditorium on Friday and Saturday, Jack Beats were a nice change of pace last Saturday. 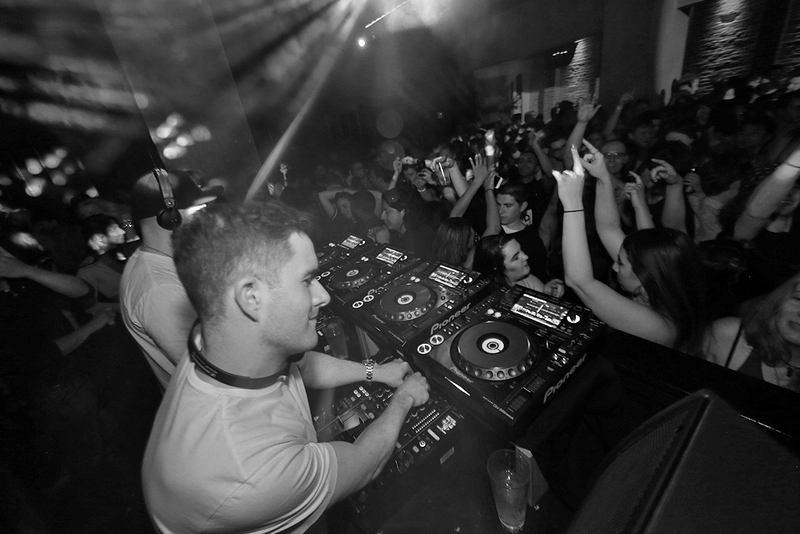 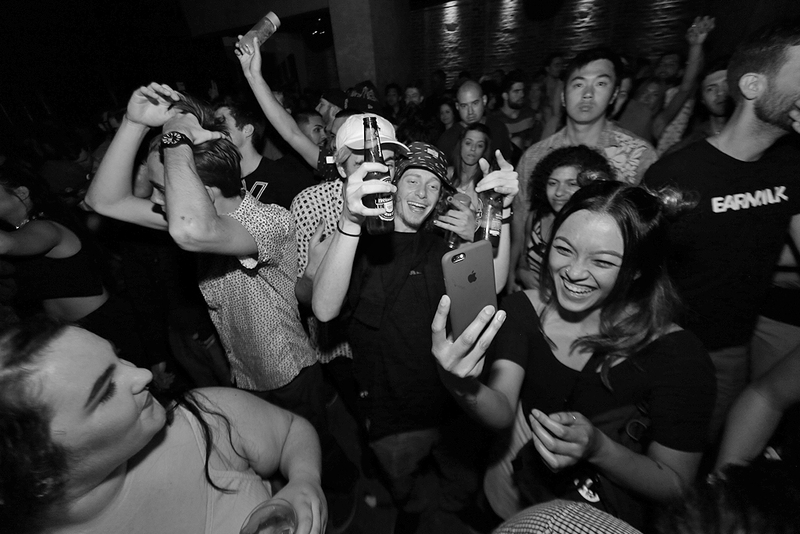 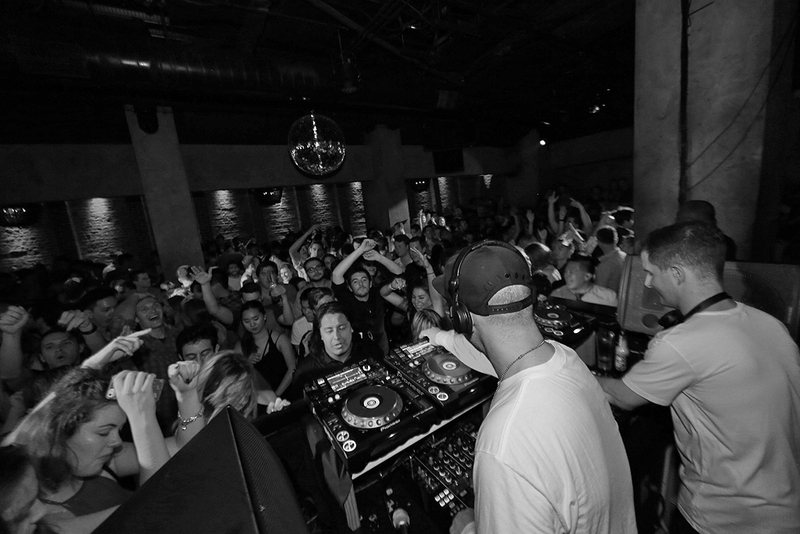 With the room at capacity to catch the duo of DJ Plus One and Beni G hit the decks, it turned out to be one hot, sweaty evening in SF. 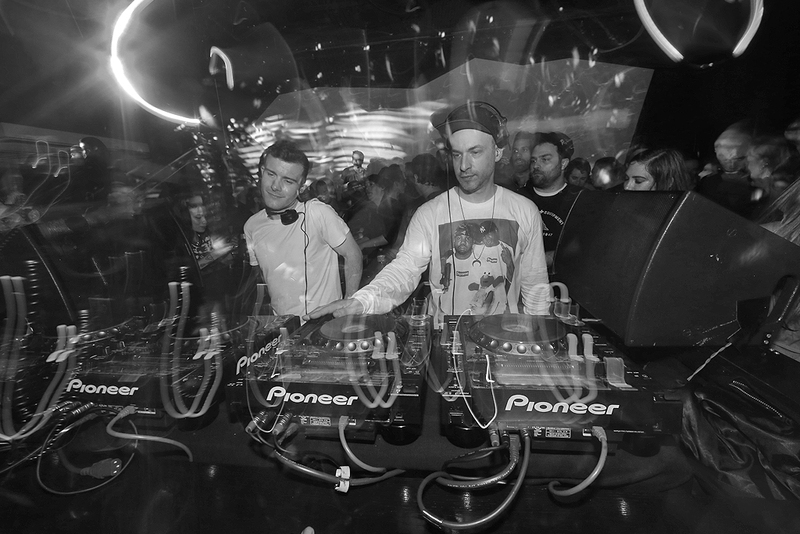 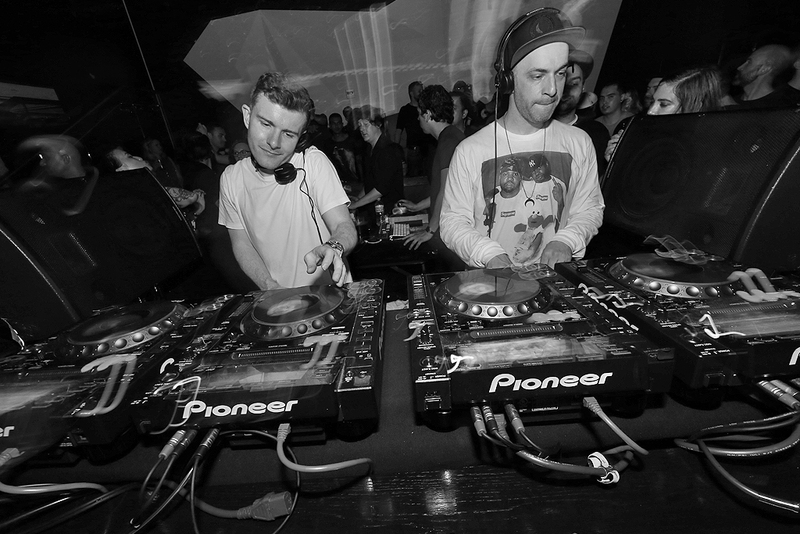 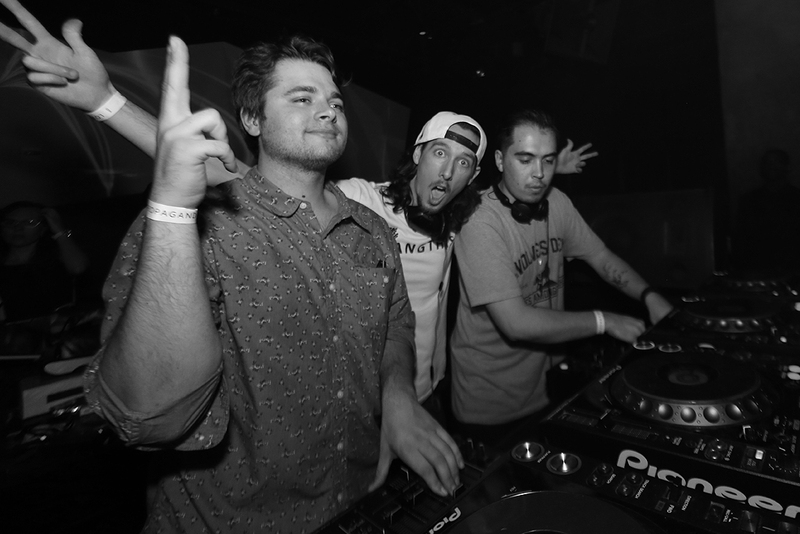 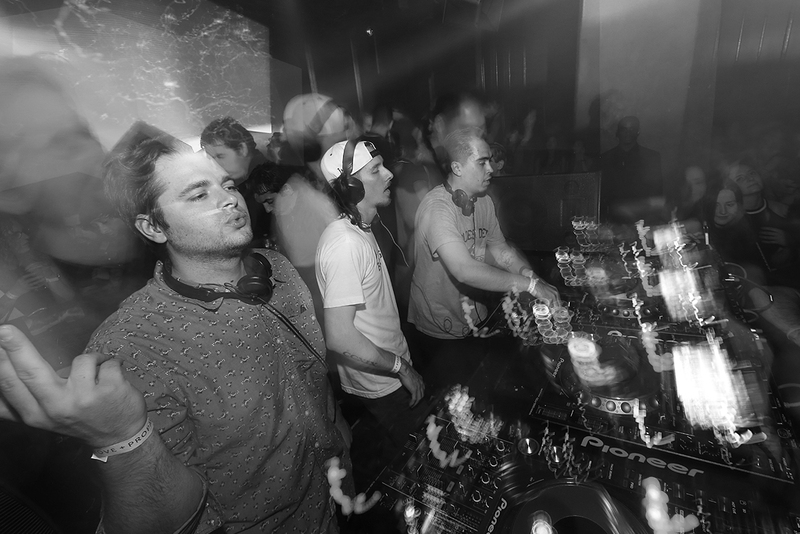 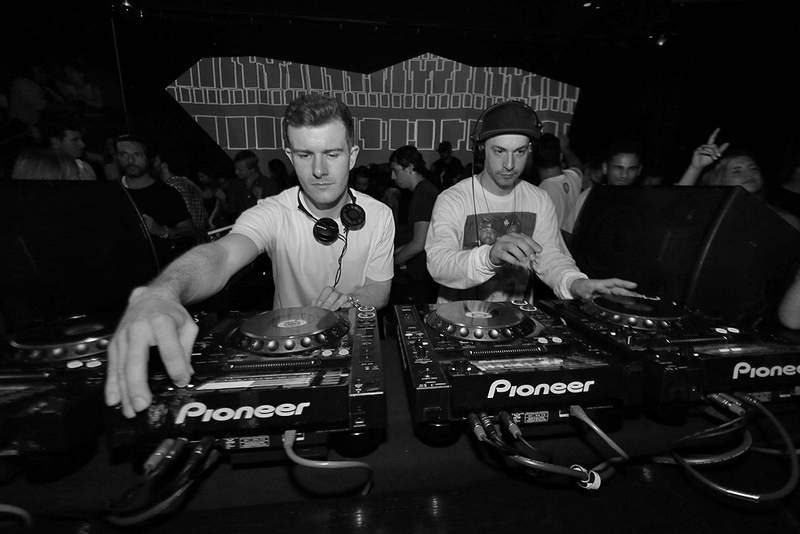 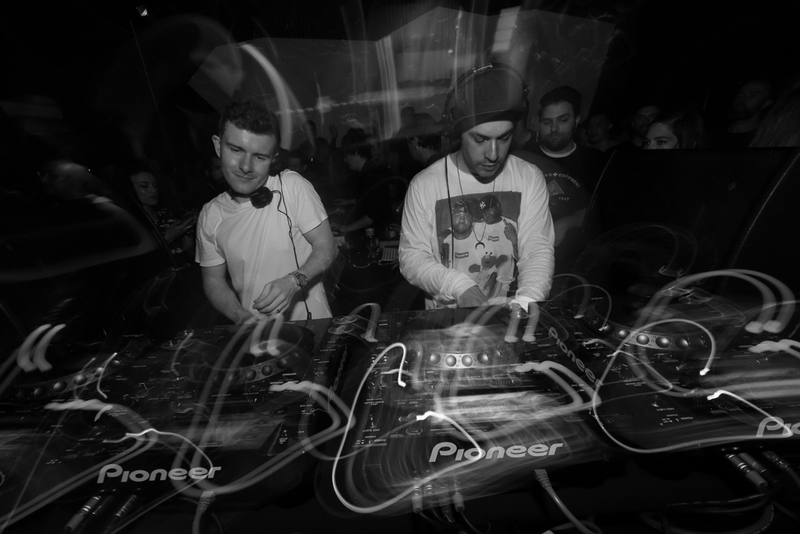 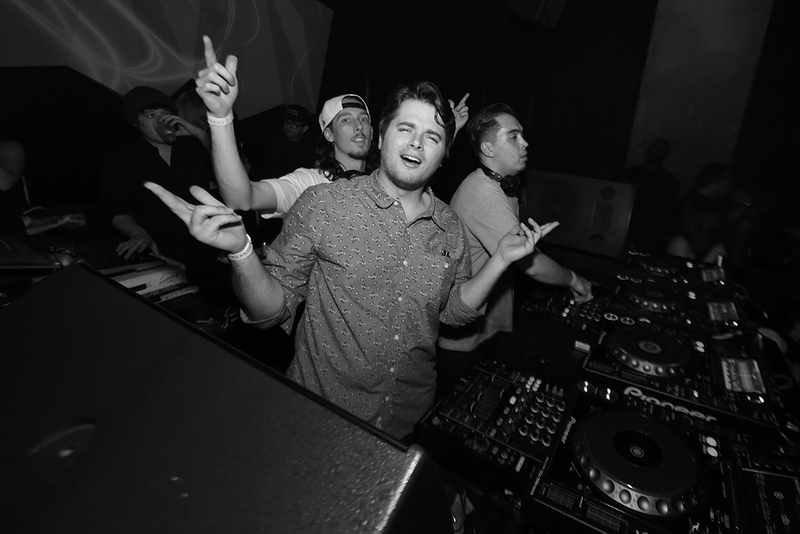 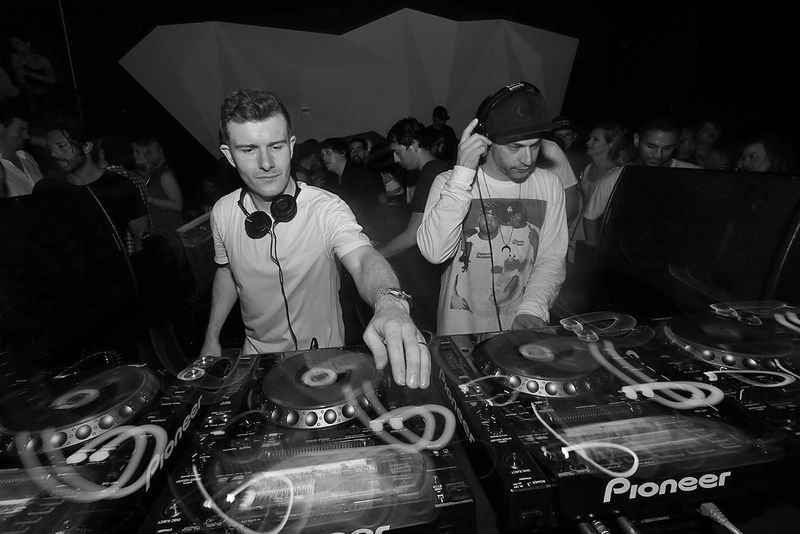 Since releasing their One Love Remixes EP last year, Jack Beats have followed that short studio effort up with another, entitled Work It, back in March on Los Angeles-based event series and record label Night Bass. 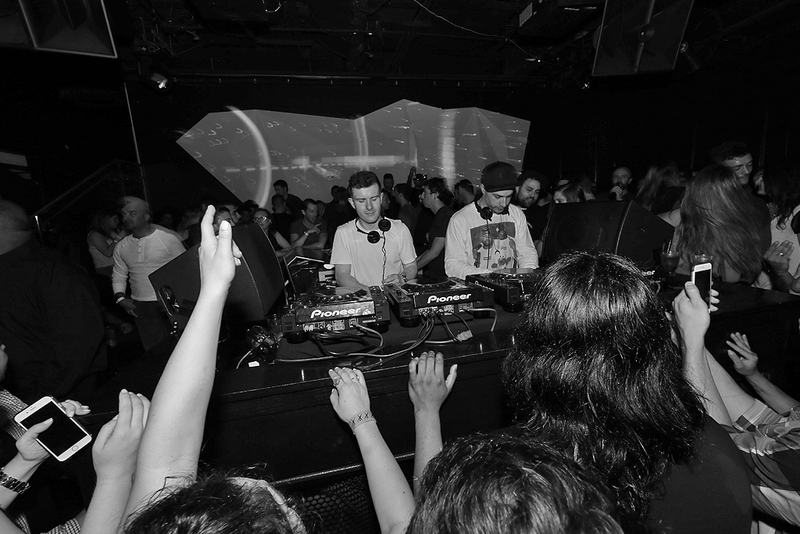 The twosome’s current 16-date, North American tour has so far seen them perform everywhere from Miami to Las Vegas, with four shows in the state of California booked before wrapping things up in Toronto next weekend.